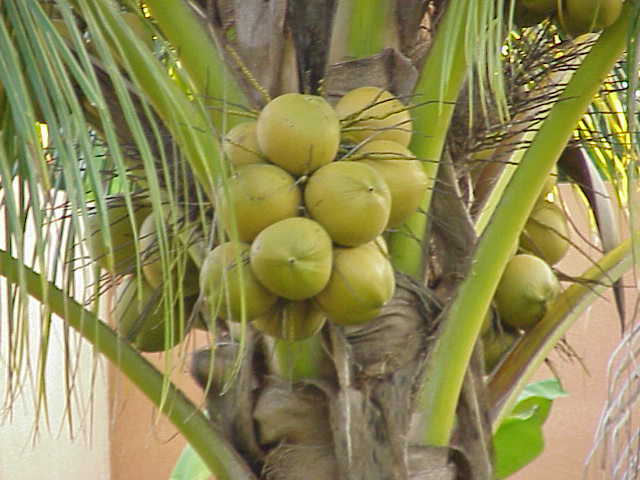 Admittedly, coconuts and tea are probably not something you would find in the world of tea. And admittedly, I sort of found myself in that frame of mind until one night I came across a white tea that tasted remarkably similar to a coconut. So, yes indeed...there are indeed teas in the world today that do have the flavor of coconut. And so, I created this page to let the coconut lovers of the world quickly find the coconut teas I've tried and reviewed on this site. Listed below are links to reviews of teas on this site that either have, or are supposed to have, the flavor of coconut to them. Adagio Teas White Tropics White Tea : A white tea with a strong coconut flavor. Little Snowbird's Candy Bar Cream Rooibos Tea : A rather unique tea that essentially is a creamy coconut flavored rooibos tea.